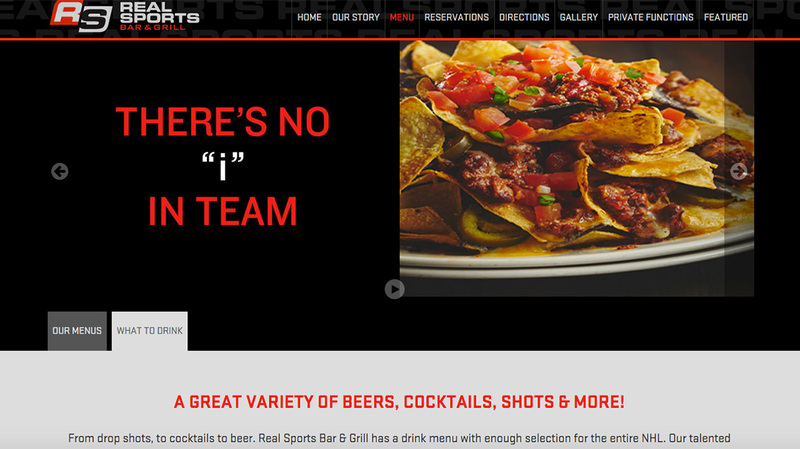 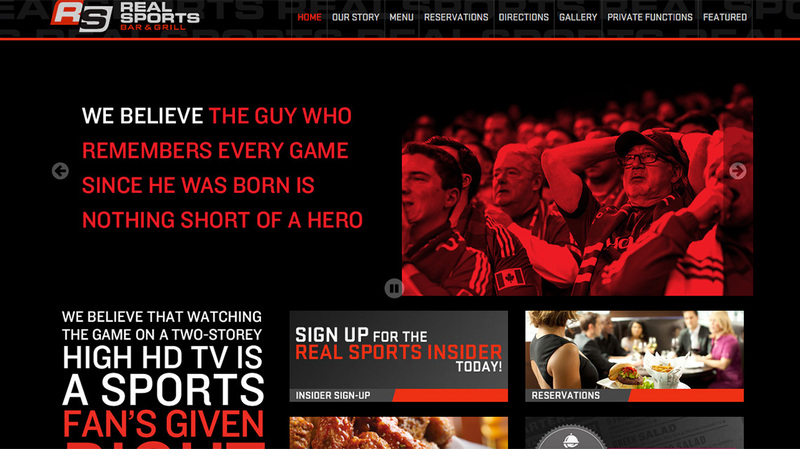 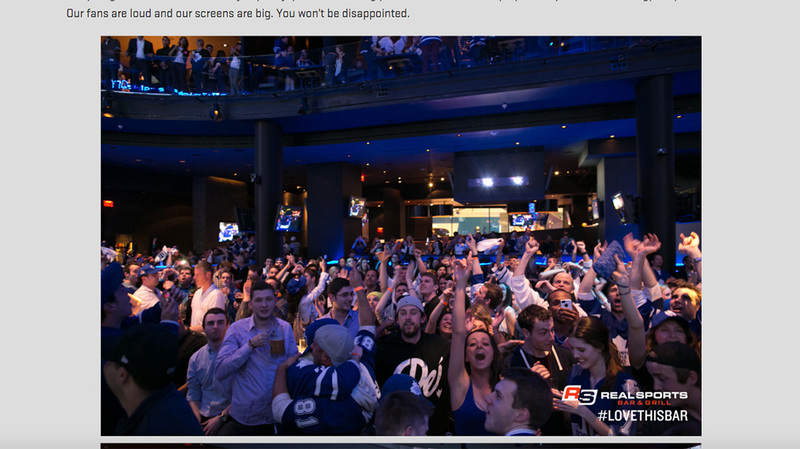 RealSports Bar&Grill is #1 sports bar in North America as voted by ESPN. 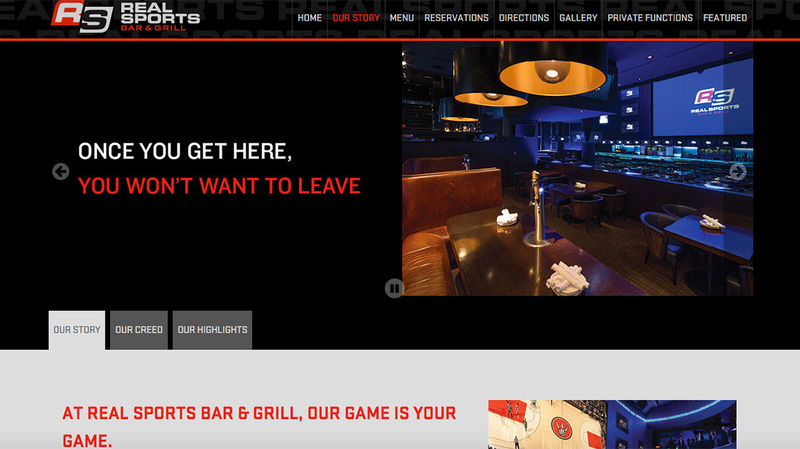 It is owned by Maple Leafs Sports + Entertainment (MLSE) and currently has two locations in Downtown Toronto and Ottawa. 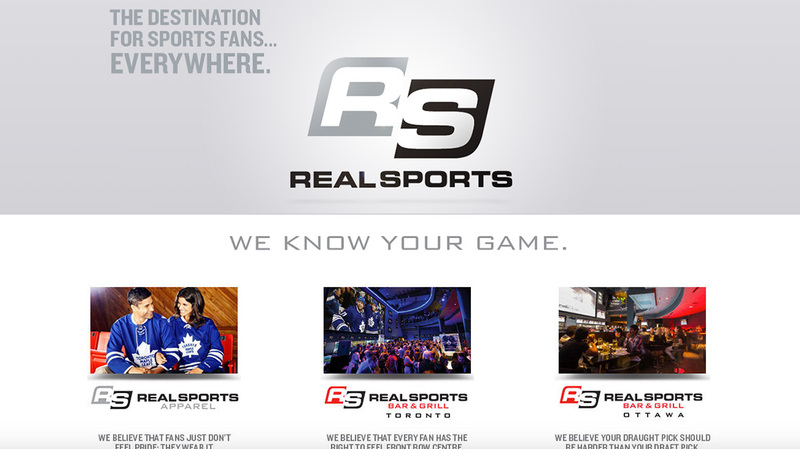 RealsSports also operates as an online store for Toronto Maple Leafs, Raptors, FC and Marlies sportswear. 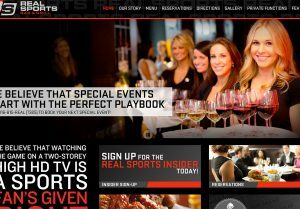 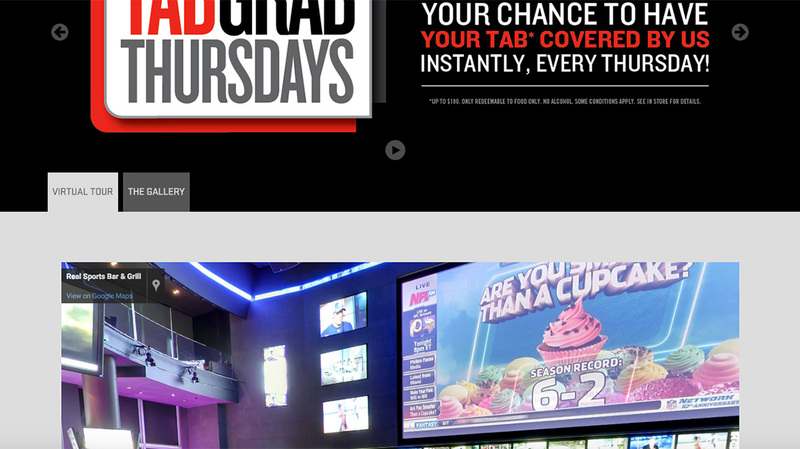 Quanswer.Me took the task of re-designing RealSports.ca Web site in 2015 and made it fully responsive and accessible according to the WCAG 2.0 AA Standard.